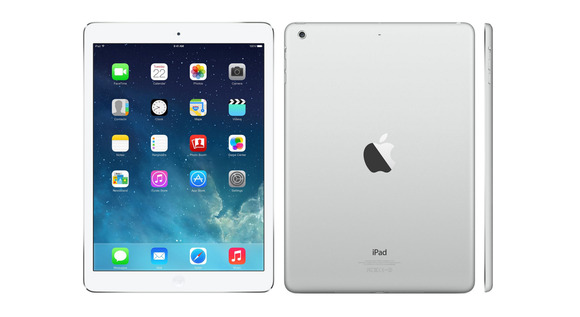 If you're in the market for an iPad, chances are you're not considering a refurbished model. Why would you want to inherit someone else's problems when you could buy new and be guaranteed that it's clean and trouble-free? That's where Apple's "certified refurbished" program comes in. According to Apple, before a model gets their "certified refurbished" stamp, it will undergo a thorough test and inspection process. The device is cleaned, the battery is replaced, and all parts identified in the testing process as problematic are swapped with new ones. After Apple deems it worthy, it gets a new serial number (indicating the refurbished status), and is re-packaged with a new box, cables, and documentation. To further ease your mind, refurbished iPads come with a 1 year limited warranty, and the option to add AppleCare still exists, as it does with any new device. This deal includes free shipping and free returns as well. As of this publication date, the following certified refurbished models are available to purchase on Apple.com. Since inventory is limited and changes often, check their Special Deals page to see what's current.